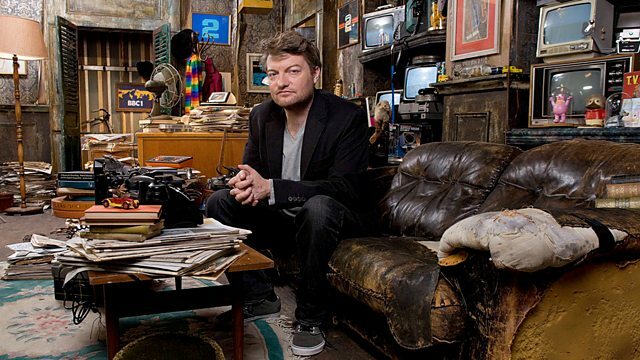 Charlie Brooker explores the gulf between real life and television. From hysterical public information films to grisly crime dramas, terror spills out of almost every channel. Comedy series in which Charlie Brooker uses a mix of sketches and jaw-dropping archive footage to explore the gulf between real life and television. From hysterical public information films to grisly crime dramas, terror spills out of almost every channel. As Charlie explores TV's approach to fear, you won't know whether to laugh or scream. Warning: contains traces of Michael Buerk and a semi-naked lady.